When we write music, we’re putting ourselves in a box. It’s unavoidable: we have a vision for that song and tend to ignore ideas that seem to pull the material in another direction. Then comes the blessed mistake: somebody plays the wrong chord, forming a strange new chord that adds depth to the song. The drummer drops a stick, and it turns out a pause in the beat was just what was needed. Equipment fails, producing a bizarre sound that can’t be duplicated. Fortunately, you got all this stuff on the recording, and now your song can’t exist without it. More than other disciplines, music demands that we learn from our failures. Not just by transcending them, but by turning them into successes. Here are five times that failing became a win… and one time pretending to fail made things worse. Erratic singer Perry Farrell is a mercurial genius, but no matter how drunk or freaky he got onstage, he could always count on his incredibly accomplished three-piece band. These guys are so technical and groove so hard, they probably haven’t screwed up since middle-school marching band. That’s why it’s so jarring when they make this oddball false start. Is this a mistake in the studio, a screw-up from a demo take that they decided to keep, or a deliberate (and deeply weird) songwriting decision? We’ll never know, but no matter the process, it makes the band sound live. Speaking of messed-up geniuses, legendary Bad Brains singer H.R. has made a few mistakes in his career. As a punk band with dreadlocks and rebellious lyrics, the Brains were always a target for police searches, one of which ended with H.R. getting locked up during the band’s sessions for their amazing album I Against I. The producers taped a telephone to a high-end vocal mic, and H.R. delivered his lead vocal over the phone from jail. Luckily, it’s a short song, so he could get through the take before his five minutes were up. This lends a little authenticity to the chorus, ”I’m in here, you’re out there." How do we decide when a mistake adds to a song rather than ruins it? Usually, doing it over would mean getting rid of a great take that we’re not sure we could repeat. Other times, leaving the mistake adds something intangible that we can’t explain. When Kurt Cobain mistimes his entry on the last verse here, the engineer easily could have removed the false start. 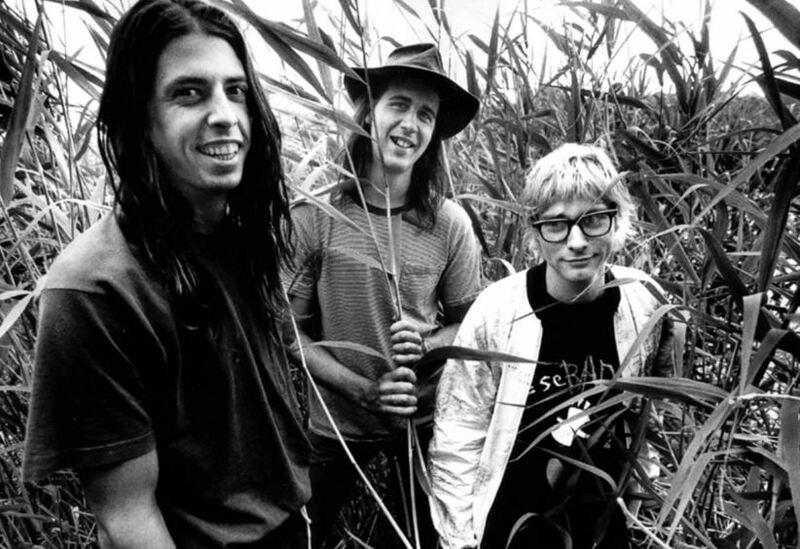 Instead, it remained in the song, making Cobain's vocal seem hesitant and vulnerable. On take 20-whatever of one of Pearl Jam’s faster numbers, drummer Dave Abbruzzese was at his limit. Harried by the engineer and trying to get through the demanding double-time vamp-out at the end of the song, Abbruzzese seems to be slogging through the tempo trying to keep up. Just after the final cymbal crash, you can hear a frustrated Abbruzzese hurl his sticks against the concrete studio wall… and hear him bellow at somebody as they ricochet around the studio. Pearl Jam, of course, left this bonus noise in for your listening pleasure. Sorry, Billy. When you record a song about making mistakes, then deliberately bobble the vocals and laugh about it on the track, it’s hard for us to take you seriously.